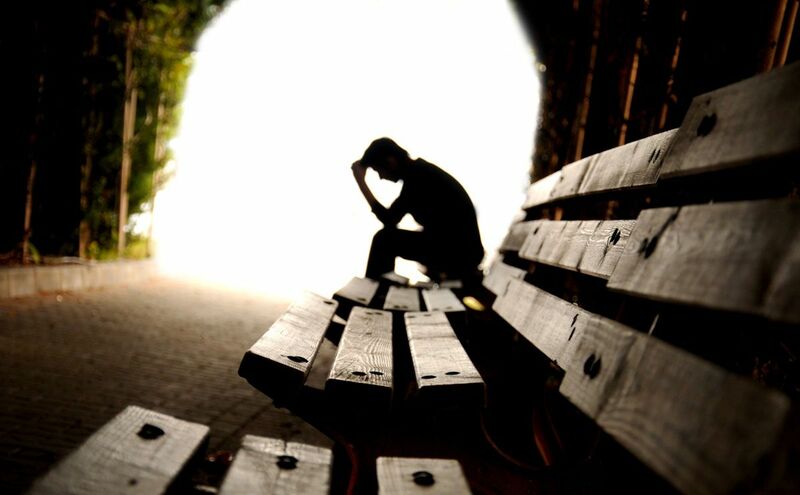 Michigan personal injury lawyers frequently represent clients who have suffered post-traumatic stress disorders. A detailed knowledge and understanding of those injuries, their treatment, and their effect on the client is essential to achieving the best possible settlement for the injured client. Post-traumatic stress disorder (PTSD) arises from traumatic events, such as a car accident, motorcycle accident, slip and fall accident, bicycle accident, or recreational injury. Depending on the cause of the injury, injured persons may have legal rights to be compensated for their injury, including money damages for pain and suffering, disability, medical bills, and lost wages. It is important to note, however, that having strong reactions to trauma is normal. What's more, there is a range of expected reactions depending on a person's prior exposure to trauma and even on genetic factors. Most importantly, you should understand that there are efficient and effective treatments for PTSD. In general, post-traumatic stress disorder can be seen as an overwhelming of the body's normal psychological defenses against stress. Thus, after the trauma, there is abnormal function of the normal defense systems, which results in certain symptoms. Symptoms can be produced by re-experiencing the trauma, whereby the individual can have distressing recollections of the trauma. Furthermore, external cues in the environment may remind the patient of the event. As a result, the psychological distress of the exposure to trauma is reactivated by internal thoughts, memories, and even fantasies. Persons also can experience physical reactions to stress, such as sweating and rapid heart rate. The patient's post-traumatic symptoms can be identical to those symptoms experienced when the actual trauma was occurring. The second way that symptoms are produced is by persistent avoidance. The avoidance refers to the person's efforts to avoid trauma-related thoughts or feelings and activities or situations that may trigger memories of the trauma. This so-called psychogenic (emotionally caused) amnesia for the event can lead to a variety of reactions. The patient may develop diminished interest in activities that used to give pleasure, detachment from other people, restricted range of feelings, and general depression symptoms. Persons who suffer from post-traumatic stress disorders often should receive psychological and psychiatric treatment. Medications many times are effectively used to alleviate the symptoms from these disorders. Under Michigan law, individuals who have been injured in an accident and developed PTSD symptoms can receive compensation for the treatment of this condition. It is important to disclose these feelings to your attorney in an accident case so they can seek the appropriate legal compensation for you. The procedures for filing claims and lawsuits are different in virtually every state and the time limitations for filing personal injury claims isn't always the same. The type of case will ultimately determine the statute of limitations for the case. If you miss a deadline, your claim can be lost forever. For these reasons, you should contact our Michigan personal injury lawyers immediately if you have been injured in an accident. We will represent you in your Michigan post-traumatic stress disorder case under our NO FEE PROMISE. This means that you will not be charged any legal fees whatsoever unless we obtain a settlement or recovery for you. You have absolutely no obligation to pay for legal fees unless we win your case. If we do not obtain a settlement for you, you owe us nothing! If you or a family member suffer from post-traumatic stress disorder due to a Michigan accident, you should contact our Michigan post-traumatic stress disorder lawyers to determine whether a Michigan injury claim should be pursued. We have obtained significant settlements and verdicts for post-traumatic stress disorder clients.